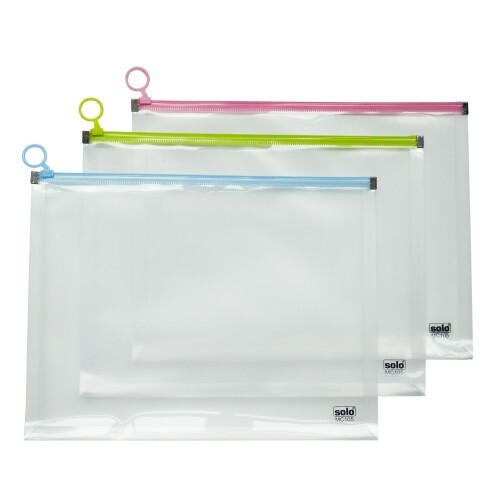 Stylish and trendy accessories can add that oomph factor to any sort of attire and help you create that first impression. 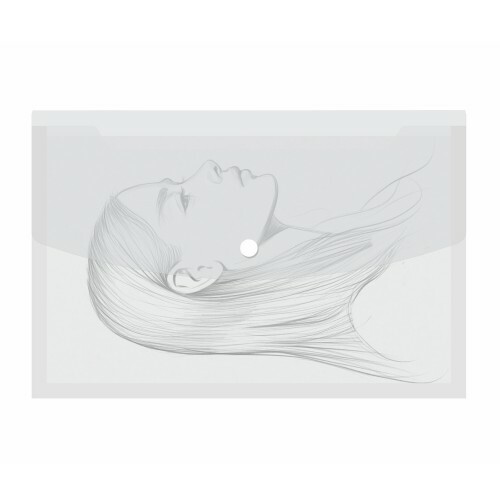 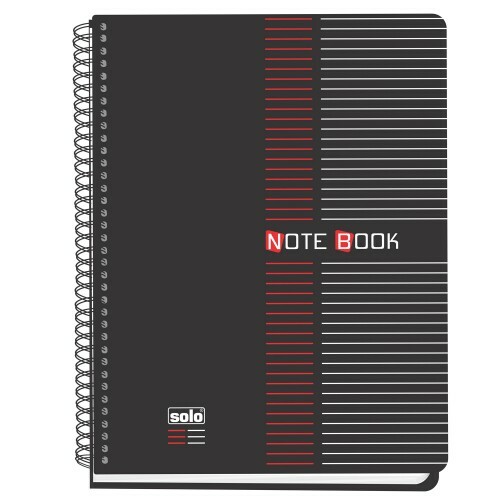 The Solo Document Case is an exclusively designed case, which is available in Free Compatible Style. 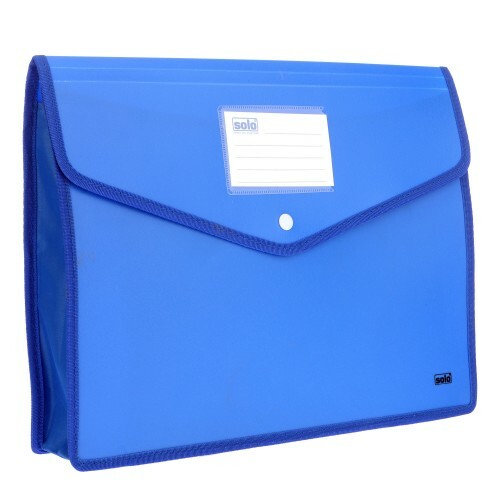 This Executive Document Case can be used to keep all your documents and loose sheets and also conventional paper board files. 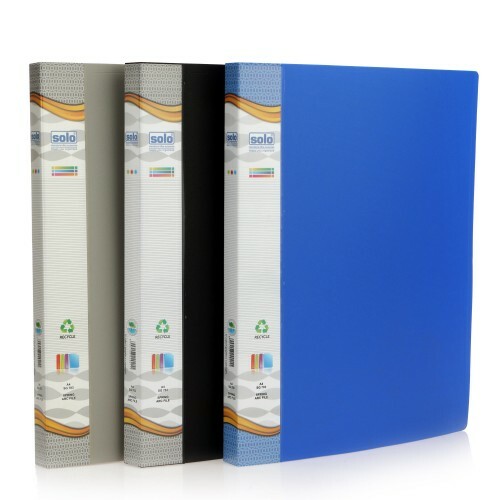 This case is made out of extremely superior quality material and can hold up to 3 books or registers at one time. 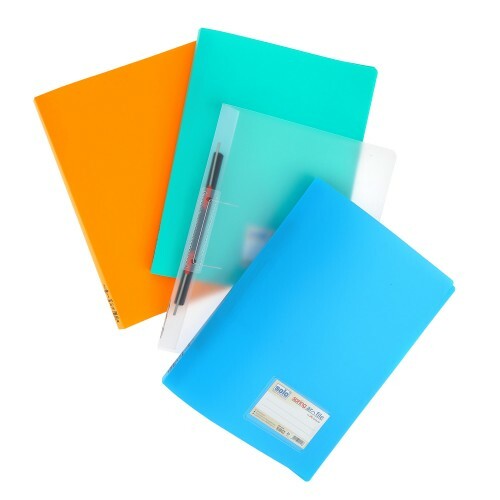 The special design of this Solo Document Case incorporates a lock and a handle, which make your documents safe, secure and enable easy mobility whenever required. 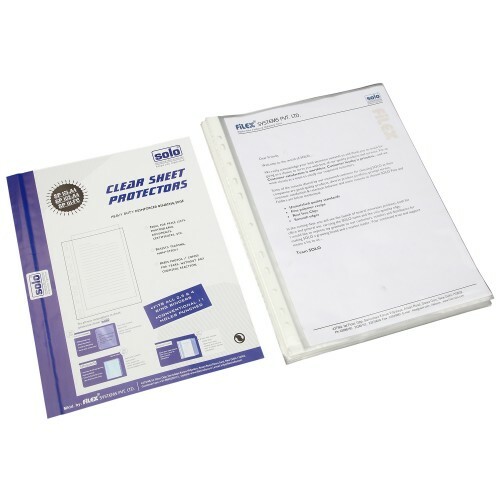 This Solo Document Case proves to be very useful and has a capacity of holding up to 350 Legal Size Sheets at one time. 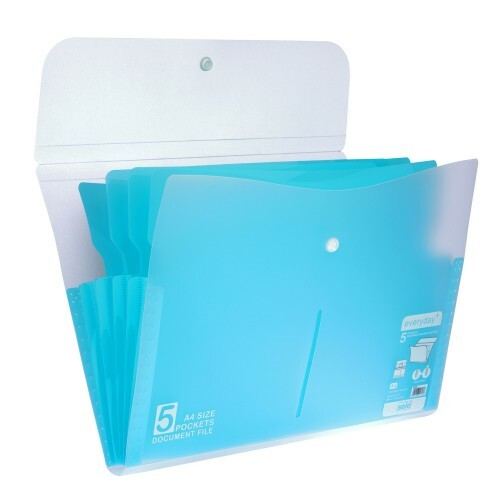 Executive Document case to keep documents and loose sheets and also conventional paper board files. 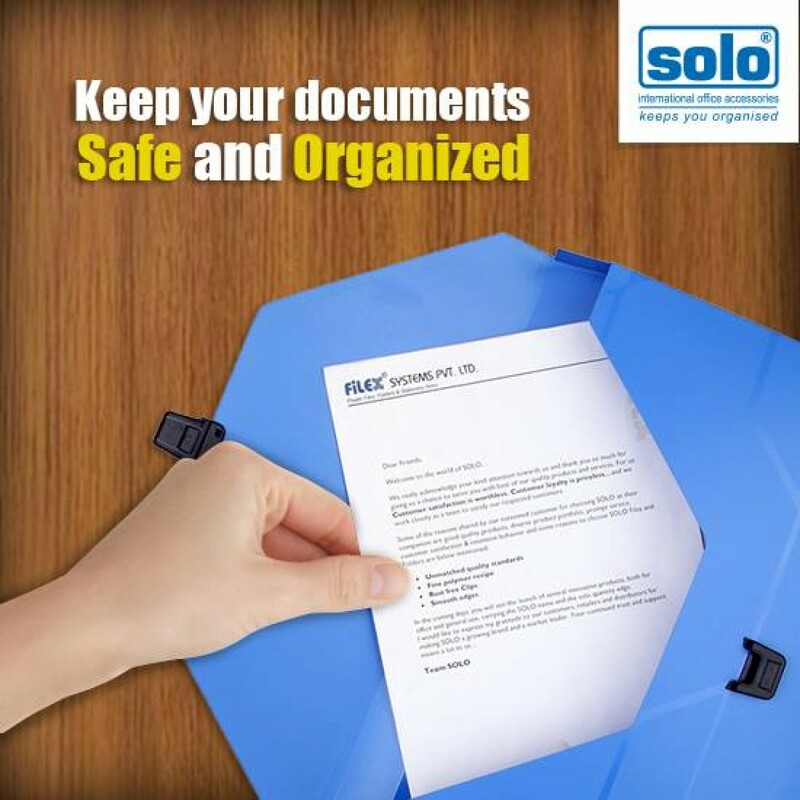 Specially designed with lock and handle which makes your document safe and secure and ensure easy mobility. 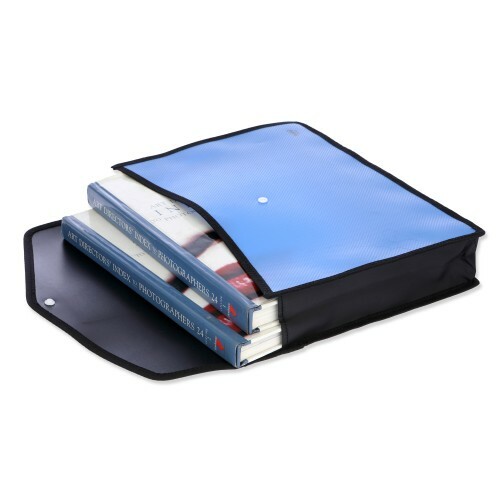 Holds 2/3 books or 2/3 registers. 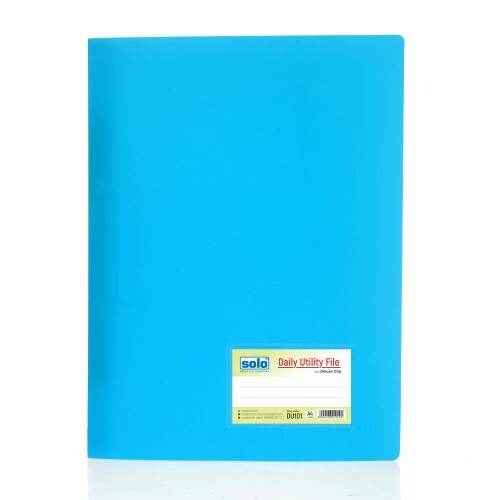 Holds more than 350 legal size sheets.